Ice cream isn’t just for summer. 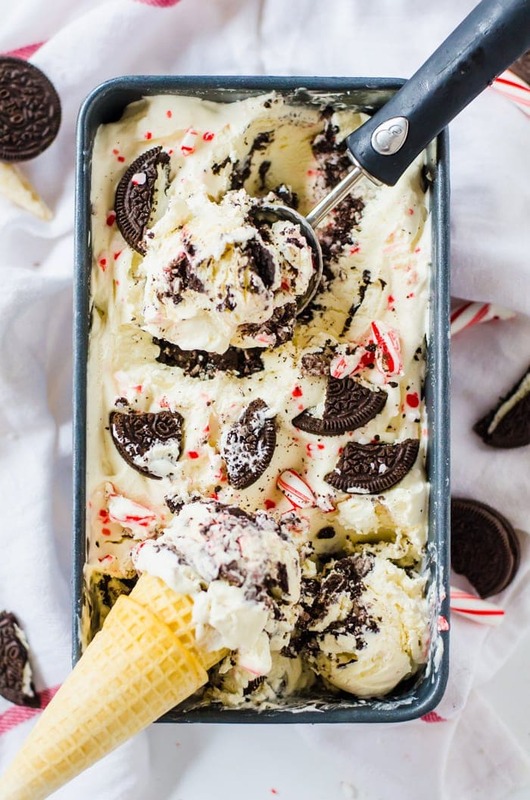 A no-churn oreo peppermint ice cream is an addictive way to bring on the holidays! 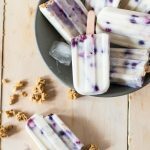 Everyone is going to fall in love with this easy ice cream recipe! It’s no secret that I am obsessed with ice cream. I mean, I did about a whole month of ice cream recipes this past summer! 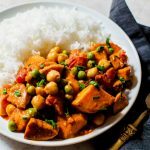 I think it is such a great way to mix and match flavors and make something that really fits your personality. 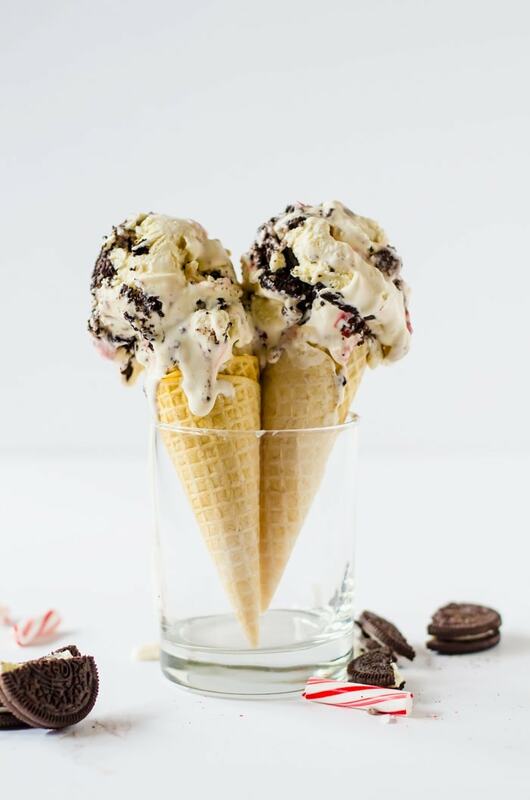 This past summer, I made this coffee Oreo ice cream and it was literally the best ice cream we’ve ever had. It took a bit more time than other ice cream recipes, but it was so worth it. It is the most requested and talked about ice cream to-date. 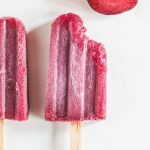 This ice cream is so good, I kind of think this is and ice cream worth eating all year long! In a mixer beat the heavy cream until soft peaks form. Drizzle in the sweetened condensed milk, then add in the vanilla extract. 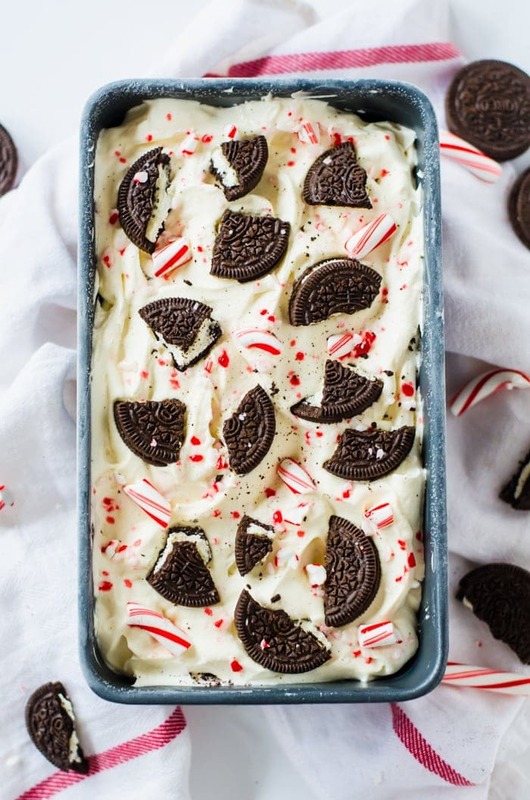 Sprinkle the bottom of a 9 x 5 inch baking pan with peppermint and Oreos. Top with a layer of the cream mixture. Repeat these layers until you run out of ingredients. Make sure to end with the cream mixture on top. Lightly chop the candy cane and the whole Oreos. Decorate the top with the candy can and Oreos. I am also obsessed with ice cream!! This looks so good. Love how you layered it! This would be such a great treat over the holidays. It’s so warm where I am now that ice cream is a necessity this holiday season! 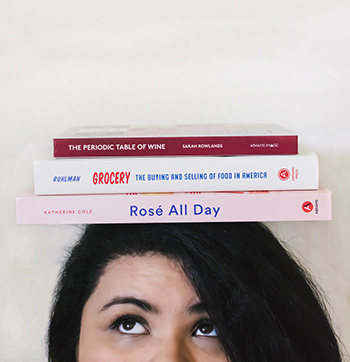 Yes, this is definitely a winner for that title – it’s so addictive! Winter or not, any time is ice cream time! The looks delicious. 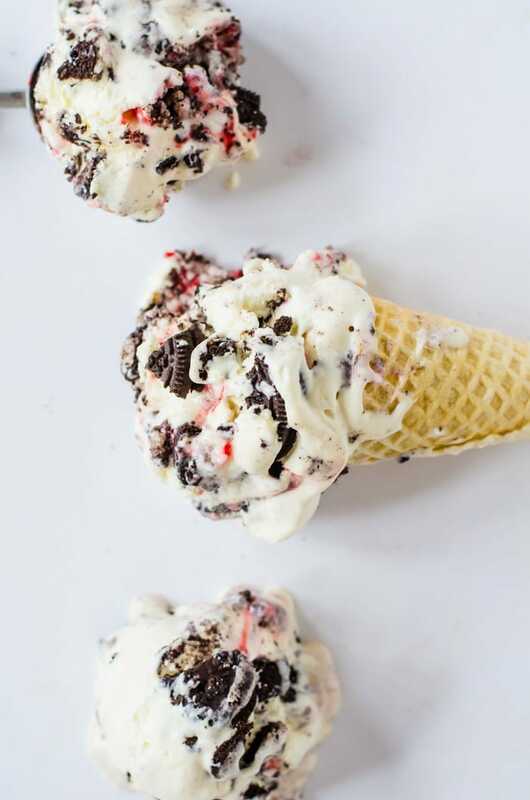 This ice cream is perfect for winter! !